Worth $5,000, $10,000, even $20,000 or more, every water damage lead is pure gold to your business. A few leads can make your month. A few more can make your entire year. You don’t need to be reminded that water damage restoration leads are ALWAYS white hot. Nobody searches for “water removal” or “water cleanup” unless they have a SERIOUS emergency and an IMMEDIATE need. 99 Calls delivers these highly valued and highly qualified leads to you and ONLY you. So, when the CEO of a major tech corporation calls and needs you to restore a 12,000 sq. ft. office, only YOU get that lead. We don’t believe in starting a bidding war by “sharing” that lead with 3, 4 or 5 of your local competitors. Start Getting Water Damage Leads! 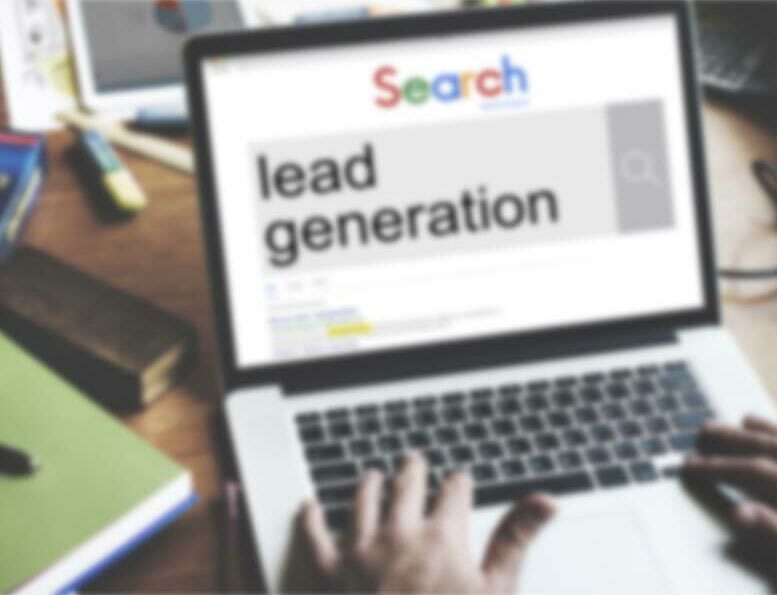 The 99 Calls lead generation system is proven to deliver urgent, high-dollar water damage leads. We start by creating an ultra-fast mobile friendly website exclusively for you. It will be a search engine optimized (SEO), water damage focused site that’s built to attract local customers. Benefit from local traffic — people who need your help immediately. Next, your restoration business is promoted to top local search engines (Google, Bing, Yahoo) and other important online directories. When some searches for local water damage contractors, your business is featured. Your prospects want to see reviews. So does Google. Therefore, we help you get 5-star reviews and testimonials from your happy customers. The more awesome reviews you have the more your phone will ring! The average water damage contractor gets about 21 high-dollar water damage leads a year. Serve a wide area with a large population and you could see far more! Any single lead could bring in tens of thousands in new revenue. Why Pay $300+ For a Water Damage Lead? 99 Calls Gets You Water Damage Leads for $89 Each! The word is out. “Lead farms” know just how much water damage restoration leads can be worth. That’s why they’re not afraid to “stick it to ya” and make you pay $300, $500, or even $750 for each lead. 99 Calls is proud to offer a low, flat price of $89 for each water damage lead. Qualified, local, urgent water damage leads that are directed to you exclusively for just $89 each. Less than a hundred bucks for the opportunity to make $10k or $20k. That’s more like it! And because 99 Calls is a “Pay for Performance” lead system, aka "Pay Per Lead" or "Pay Per Call", we guarantee you will get leads! As valuable as our lead generation system is, it’s really our team that makes 99 Calls stand apart. There’s a reason why we have always maintained an A+ Better Business Bureau (BBB) Rating. It’s our dedication to extraordinary service. We treat you like family. We do what we say we will do. We bend over backward to generate water damage leads for restoration contractors and help their businesses thrive. "Thank you very much for all your help and your great customer service, I really appreciate your business. Thank you!" "99 Calls has most assuredly helped my business grow and I can highly recommend them. When we began working with 99 calls, we were a start up company with no employees. Having a website and professional SEO was critical to where we wanted to go. We now have 12 employees and 10 vehicles actively assisting the people of the San Francisco Bay Area everyday with their property damage restoration after fire and water catastrophes. Many thanks to 99 Calls for playing an important role in NRT's success!"